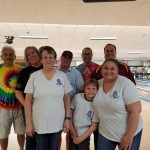 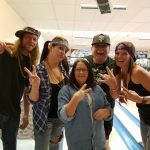 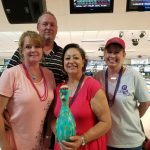 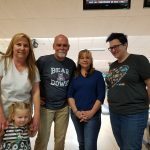 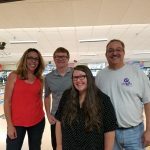 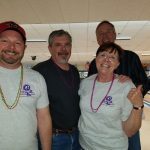 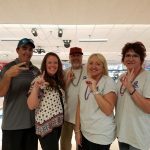 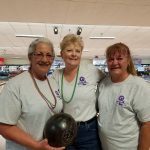 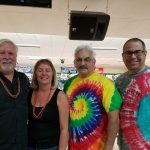 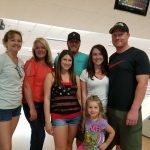 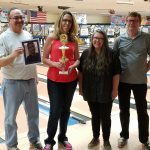 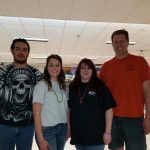 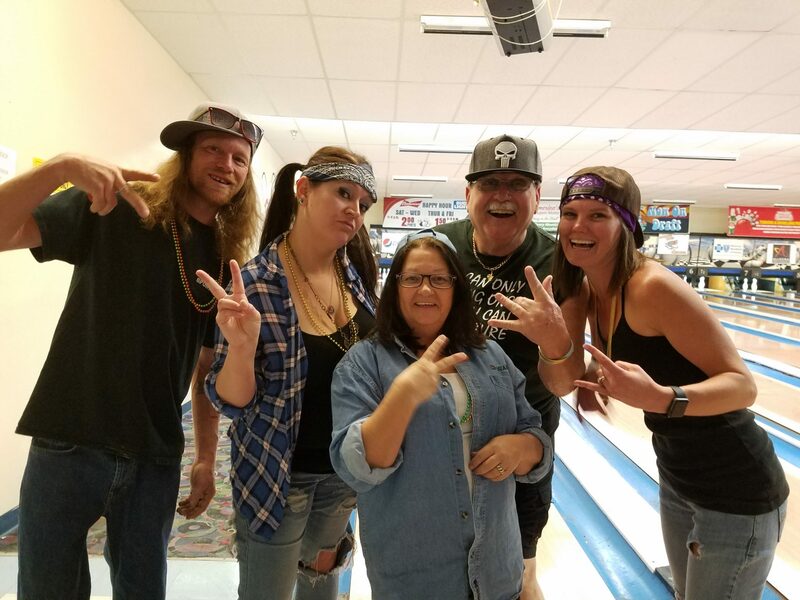 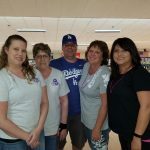 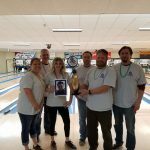 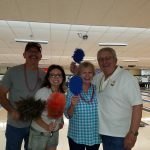 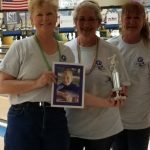 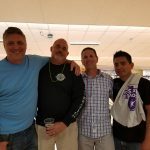 Yavapai County Bowls For Kids’ Sake 2018! 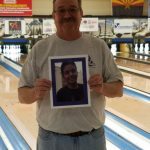 The Yavapai County teams raised enough money to match 11 children! 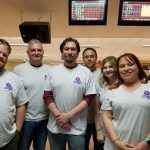 Thank you for your caring and support of the YBBBS children!